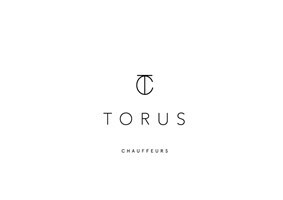 Torus Chauffeurs is a London-based company which offers clients professional chauffeur services and brand-new luxury cars. We are bold in our promises and have a proven track record with existing clients. We strive to exceed all expectations at all the times. Our simple philosophy: if the client is happy, we are happy. Being a chauffeur means more than just having a luxury car. We are a professional and friendly chauffeur service, at all times focused on our primary goal to ensure our clients feel safe and relaxed in our chauffeur driven luxury cars.